Phew. That was an interesting week, but I’m glad it’s over! Before I go into what’s in all the bins in a little more detail, I thought I’d start with the positives and share some of the good stuff we managed to do. Firstly, I want to tell you about our Zero Waste beer discovery. 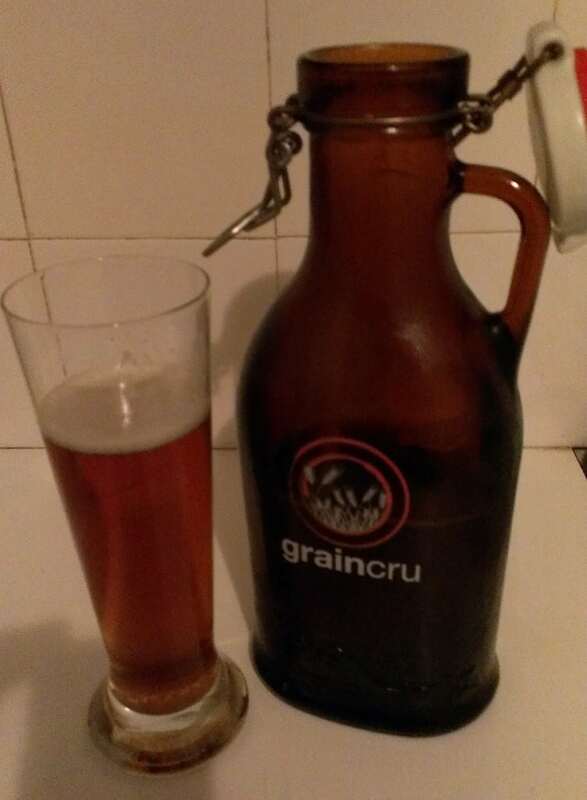 We went to a friend’s birthday a couple of months back and met a guy who was really into his beer, and had his own draught beer in refillable bottles. 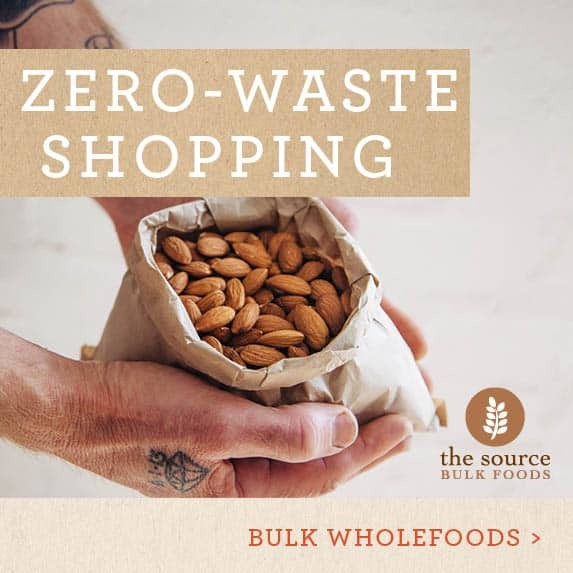 I don’t drink beer but my boyfriend does, and I love zero waste, so I got chatting to him about it. 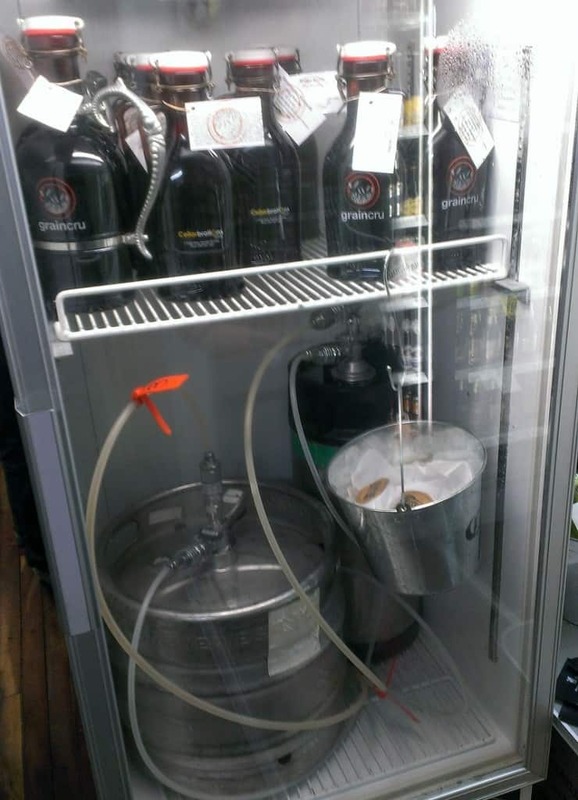 It turns out that there’s a beer shop in Perth that sells draught beer in returnable containers. 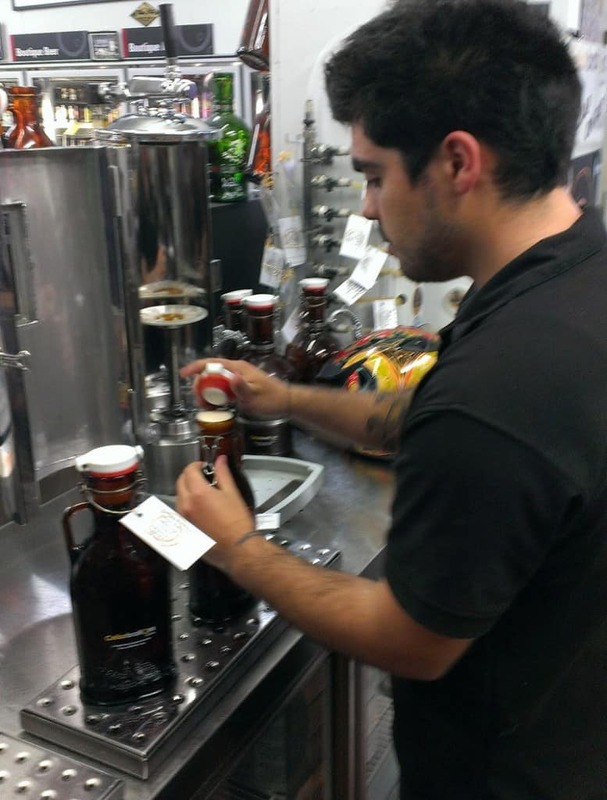 They have up to 8 beers on tap (the selection changes), and they have 1litre or 2litre glass refillable containers. You pay a deposit for the container, buy the beer per litre, and once it’s finished you can return the bottle and buy a refill. The machine uses carbon dioxide so the sealed bottles last a couple of months. Once open, they need drinking within 24 hours. My boyfriend assures me that won’t be a problem! We’ve bought two 1 litre containers. The shop is quite close to where my boyfriend’s parents live, so we’re confident we should be able to get there reasonably often. Unfortunately in the excitement my boyfriend managed to finish off the beer before Zero Waste Week actually began, but it was the challenge that forced us to go and check the place out, so it still deserves a mention! Intrigued? Can you guess what’s inside? 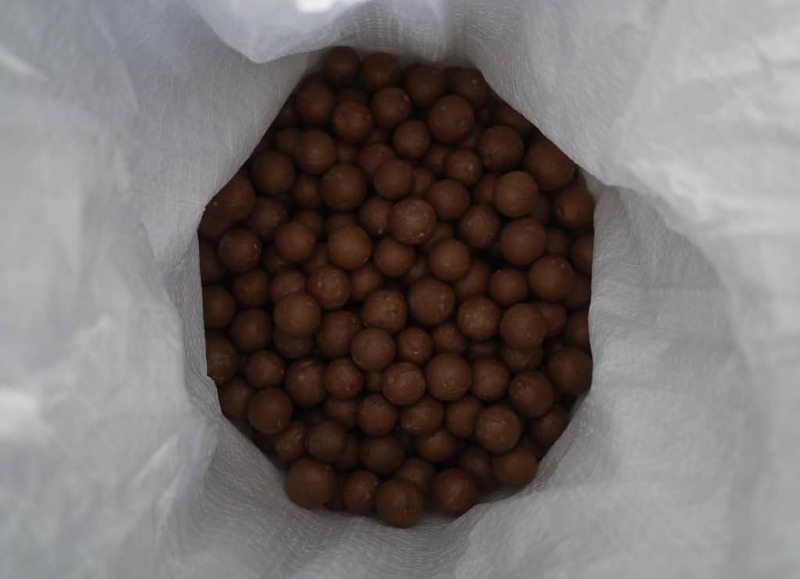 No, not Maltesers. Macadamia nuts! 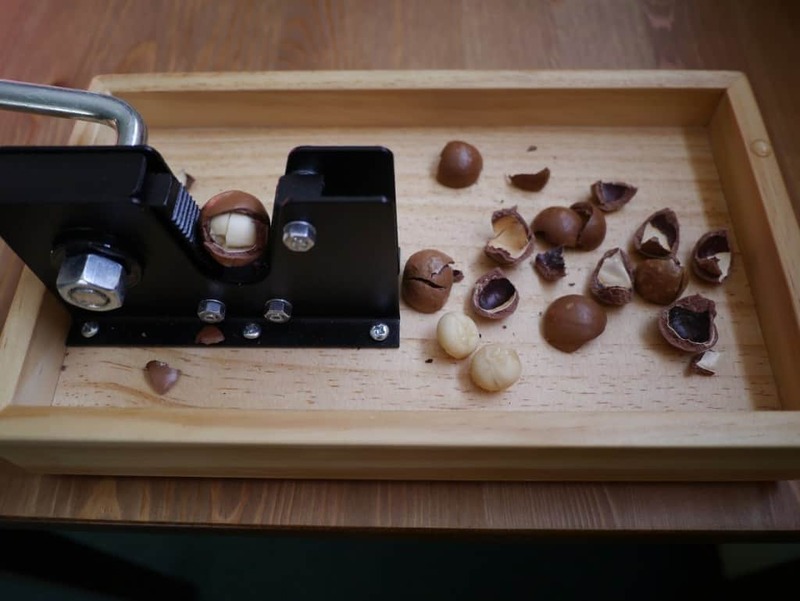 We bought a macadamia nut cracker a while back (they need a heavier duty nut cracker than other nuts) so that we could crack our own nuts. These shelled macadamia nuts are $5.50/kg and locally grown. There’s nothing better than buying local. I chatted to the guy and he said he can take the sack back for reusing. My toothbrush-soaking experiment was a success. After soaking for 12 hours, i was able to pull all off the bristles out. Interestingly, I discovered each bristle clump is held in place by a tiny piece of metal. As I lack a compost bin, the bamboo handle is heading for the worm farm. I’m pretty sure they aren’t going to eat it, but if I leave it long enough it might decompose. Seems silly to buy bamboo toothbrushes and send them to landfill. That was the good news; here’s the bit about the waste we generated. Trying to commit to zero waste is hard work – even if I have the best of intentions, the world around me hasn’t quite got the message. Particularly the postman. Not that it’s his fault, of course, but on Friday a whole heap of letters arrived in the mail. More envelope windows and unnecessary paper. Plus one item was wrapped in plastic! 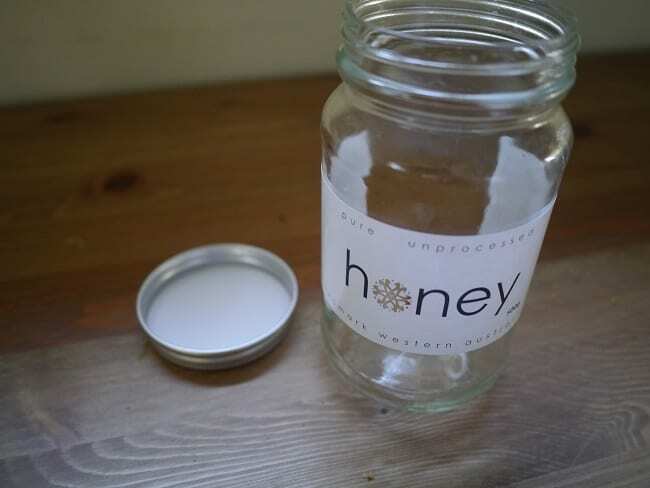 I finished off our honey, which left me with an empty jar. I buy things in jars very rarely, and probably generate less than one jar a month. But this jar was emptied this week, so I thought I’d mention it, even though it’s not technically waste as I save the jars for reusing. The worm farm caddy: this took all the kitchen scraps excluding onion and citrus peel, eggshells and any bulky.food waste. I also put scrap paper like envelopes, toilet roll tubes, cotton buds, hair and floor sweepings. In one week this container was completely filled. I’m not sure the worm farm could cope with that much organic matter every week, however. The bokashi bin: this took the citrus peel, onion skins, eggshells and bulky food waste that didn’t fit in the worm farm caddy. There’s still plenty of room left so I think I’ll be able to keep using this for several weeks before it’s at capacity. 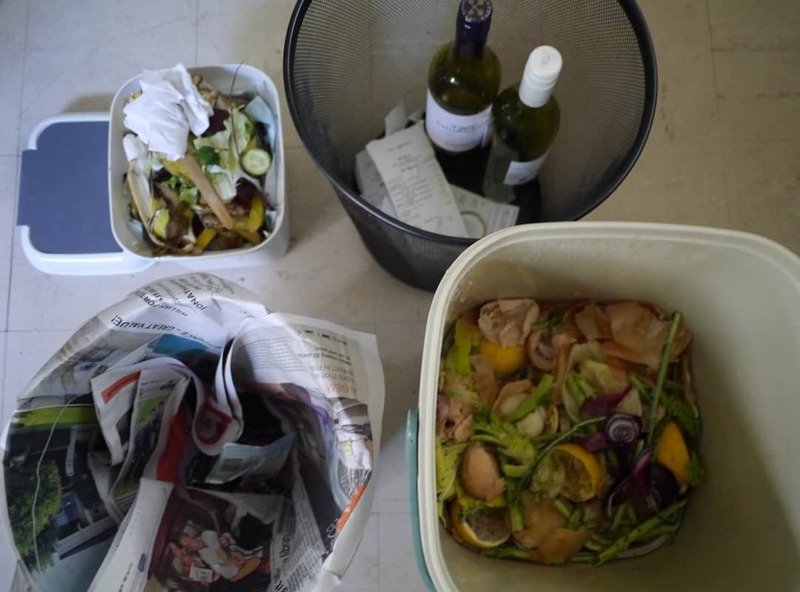 The recycling bin: in addition to the wine bottle from Wednesday, we gained another wine bottle at the weekend. There is also a handful of receipts, some glossy paper from the post extravaganza that I didn’t want to put in the worm farm, and a milk bottle top. 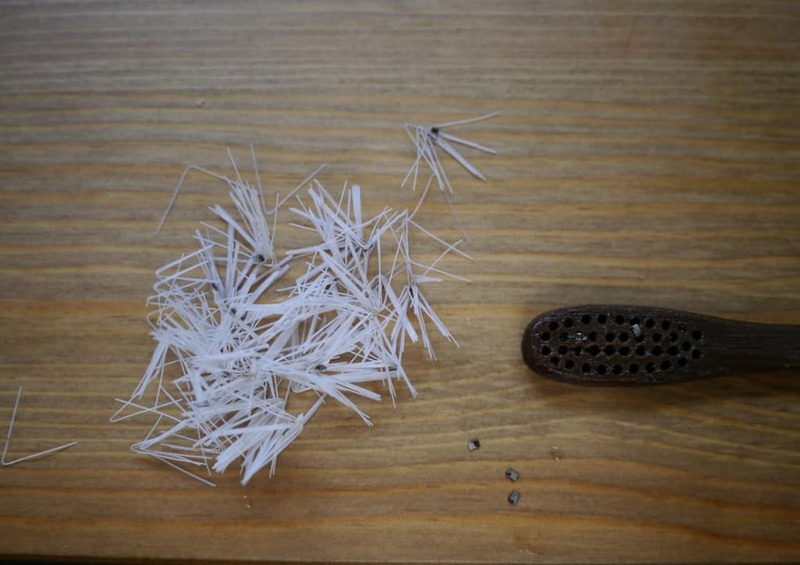 The rubbish bin: we reduced this to a handful of plastic toothbrush bristles and the plastic milk bottle label. I’m not sure whether this would be recyclable, so it went in the bin. 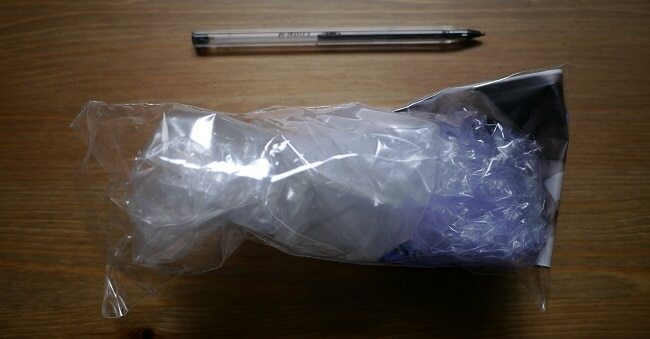 One plastic wrapper covering an item we received in the post (it was promotional material, but was addressed to us). The milk bottle lid goes for recycling, as does the plastic bag (our local supermarket has a bin for plastic bags and food packaging, so what little we get we save up and take there). This challenge wasn’t easy, and it took a lot of extra effort to reduce our waste to this level. It isn’t something we could currently keep up longer than a week or so either. We deliberately didn’t buy things that we knew would generate extra waste – fine for a week but not practical long-term. So what were the big lessons? We use too much paper. We get too many receipts, we receive too much in the mail, and it just seems to miraculously appear. 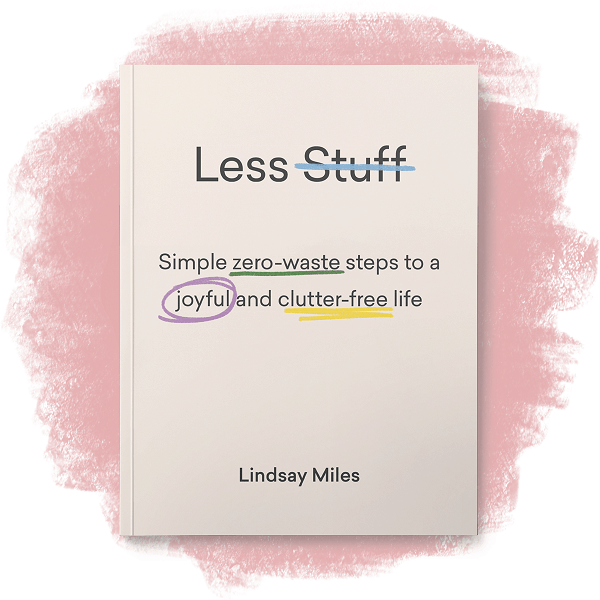 Paper also makes the flat look messy, so if we can reduce our paper use, we can have a tidier flat. Definitely something to work on! I’m not going back to sending food scraps to landfill. I’m going to investigate whether I can use the local school compost bin, or figure out a system for making the bokashi bin a permanent fixture. I just can’t send all that potential compost to landfill! There’s nothing like a challenge to force you to do all those things you’ve been meaning to do but never quite get round to! Now I want to hear from you! How do you think I did? 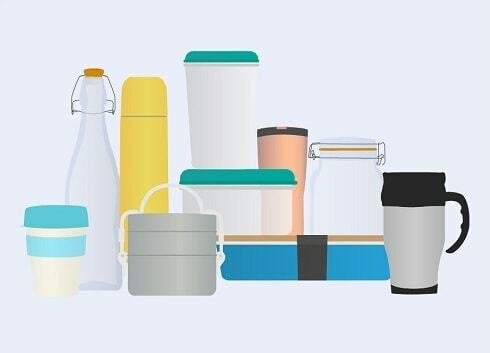 Did you try a Zero Waste Week too, or are you tempted to give it a go? Do you have any other tips or ideas to keep waste down? Leave your thoughts in the comments! I have a small plant pot in the balcony that acts as a compost bin. To start off I put some soil in it and now just add food waste. At this point it doesn’t take care all of the waste, but I’m hopeful it will eventually. I also keep the wine bottles, they’re useful for storing homemade ginger beer. Though at the rate we keep acquiring the bottles (and we don’t even buy wine), I’m going to have to get rid of some at some point. I see receipts as the necessary evil. I take every one I get. But only because I keep track of the money spent and I find it easier to do when I have the receipts. And with mail I’ve gotten off as many marketing lists as possible. And if they still show up, I send them back to the sender asking to remove me from the list. They’ll probably just throw it out, but I’m hoping it gets the message across. I’m going to have to try this burying the waste idea! How big is your pot? I was like that with jars, but it does get to be too many! I’m going to have to find bulk wine : ) We don’t really drink that much, but as we don’t recycle much, we really notice them! That’s why I take receipts – and also to check I wasn’t overcharged (especially with bulk bin places: I never know how they can possibly know what all the things are!) or in case there’s a problem and I need to take something back. But realistically I remember most amounts, I can check at the till that I’m not overcharged and rarely there’s a problem, so they don’t really serve much purpose. I’m trying to remove us from marketing lists, but sometimes it’s hard work! You Brew it is pretty good too, you use your own bottles, lids are wasted though :(. Only down side is it doesn’t have preservatives so it needs to be kept in the fridge and you need a few mates to do it with. You’re right, the effort to remove the last bit is enormous. I was craving my recycling bin by the end of the week! Thank you for an interesting read. I loved reading about your week and found myself searching for your update over the w/e with disappointment when I couldn’t find one. Although I try hard to reduce my waste its a constant struggle, made harder by the fact that many friends and all my family don’t get my lifestyle choices. But anyway, just wanted to say thank you, I found your blog VERY interesting. On another note after reading your blog I think I might work with your boyfriend (something he said to me about the beer) and if I am right then you are more than welcome to hand your compost to him to pass on to me! My husband and I have 2 large compost bins that are never full and 4 chooks!!!!! Apparently yes you do work with Glen. I’ll see what he says about taking compost scraps on the train to work… I’m very jealous that you have empty compost bins! All our beer, wine and spirit bottles are refundable. We just take them to the beer store. I hate when things come wrapped in plastic. Your experiment left me inspired to take my recycling efforts up a notch :) I wonder what it would take to make such a lifestyle more convenient for everyone? That’s great Laura! I really don’t know. I think there’s three groups of people – the people who do everything they can, the people who think they are doing the right thing but are sometimes misinformed (we are all guilty of that with some things: a bit like me with plastic before I took part in Plastic Free July – I thought plastic recycling was the answer) and the people who really couldn’t care less. I hope to make it a bit easier for people who are happy to make a bit of extra effort… but for those people who aren’t, I really don’t know. 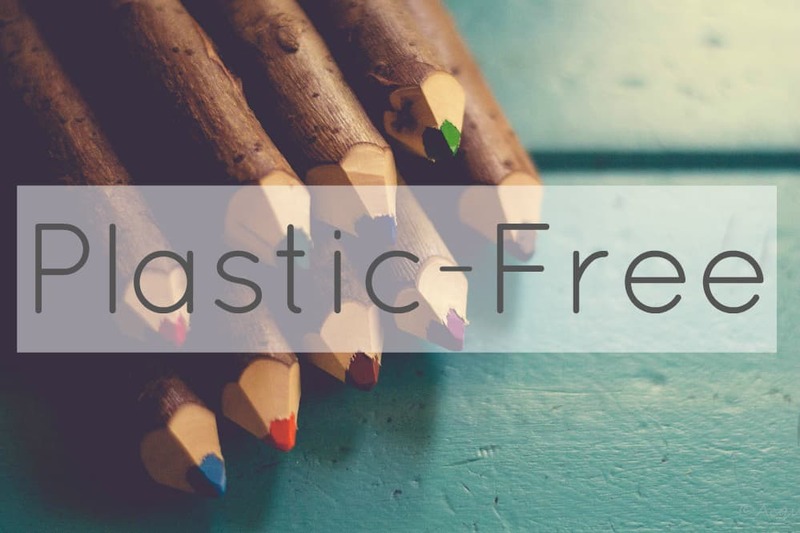 I didn’t take your challenge, mainly cause for a year (Easter through to past Easter), I tried to be zero waste, by weighing my landfill trash every week and blogging about what was in the trash. I thought it wasn’t the most thrilling blog post, so I scrapped it, but still weigh landfill trash when it goes out (weird!). 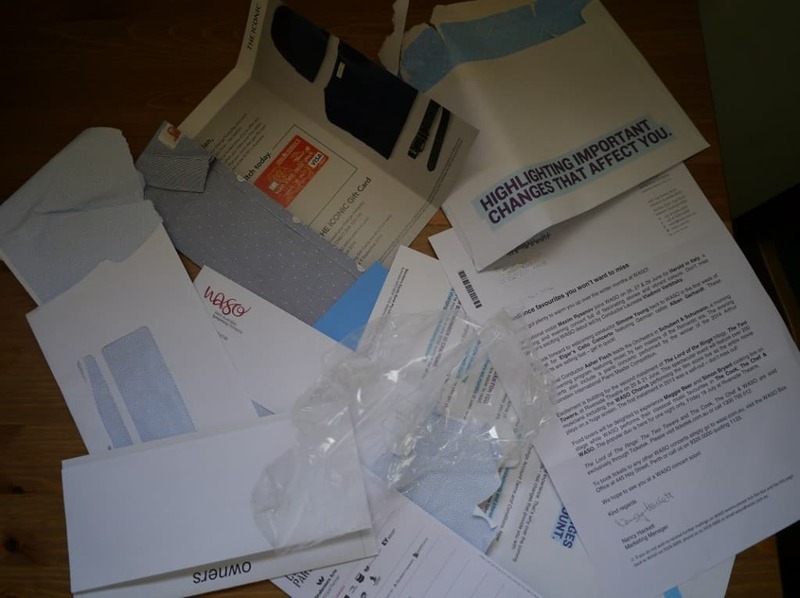 The things that get me are similar to you: junk mail in plastic ‘envelopes’ – the types of plastic make it so hard to truly what will be recycled, and what’s a Coles feel good measure with the bag collection in store. Bokashi has been a challenge for me too, and it’s more or less be left by the sidelines. Now I use the local compost bins, but don’t put paper products in (like you do in your worm bin). I have a compostable toothbrush, but I’m not sure re: bristles etc. I do know that it sitting in a cup with the drops of water from daily brushing, was starting to rot the bottom of the bamboo handle!! I’ll see how it goes in due course. That sounds challenging! I always mean to weigh my waste but I’m tired/the bin smells/it’s dark/whatever and I never do. I thought I should weigh all my plastic, but again that hasn’t happened. 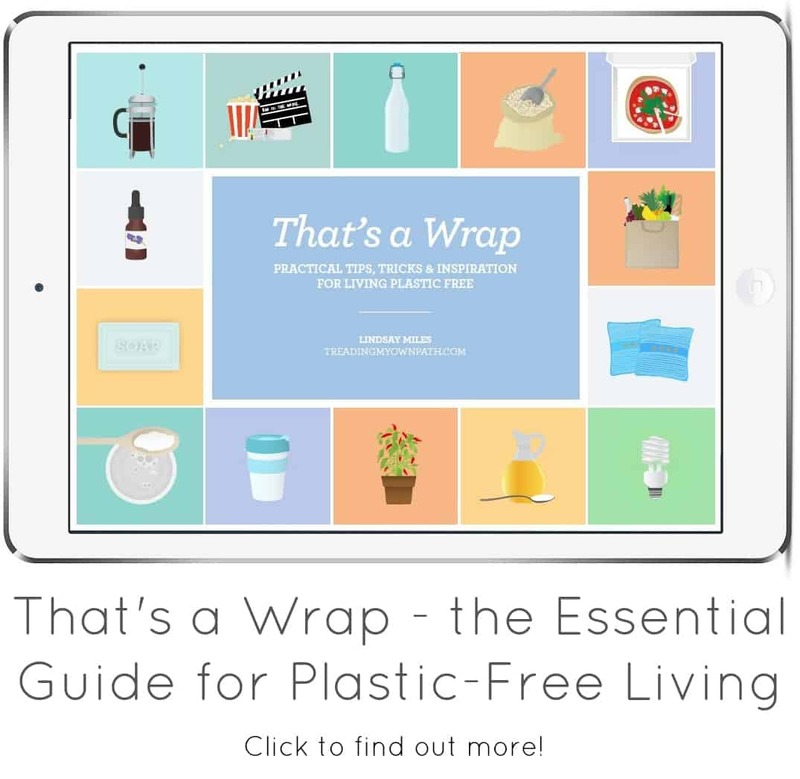 Maybe for Plastic Free July this year I will (think I said that last year…). I’m impressed with your efforts! We’ve been using the bamboo toothbrushes for almost two years now, but I’m starting to doubt them. I think I’ll see what happens with this handle and if it biodegrades. 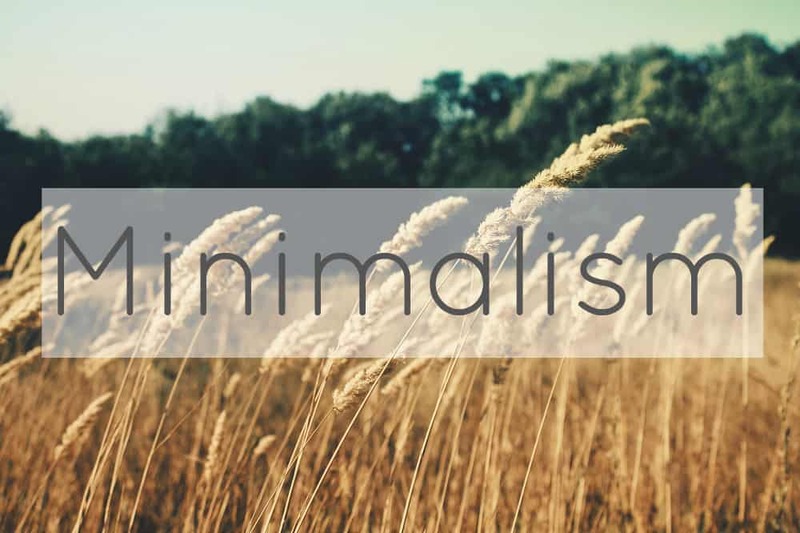 I did read up about some sustainable toothbrush sticks – maybe I’ll given them a go next! Letting go of price has been a conscious effort for me. I want to spend the least I can on the best I can of course, but I realised that I have to spend my money on what I believe. I can’t advocate Fairtrade and then buy Lindt chocolate because it’s half the price. I can’t want to support local organic farmers and then buy Coles because it’s cheaper. 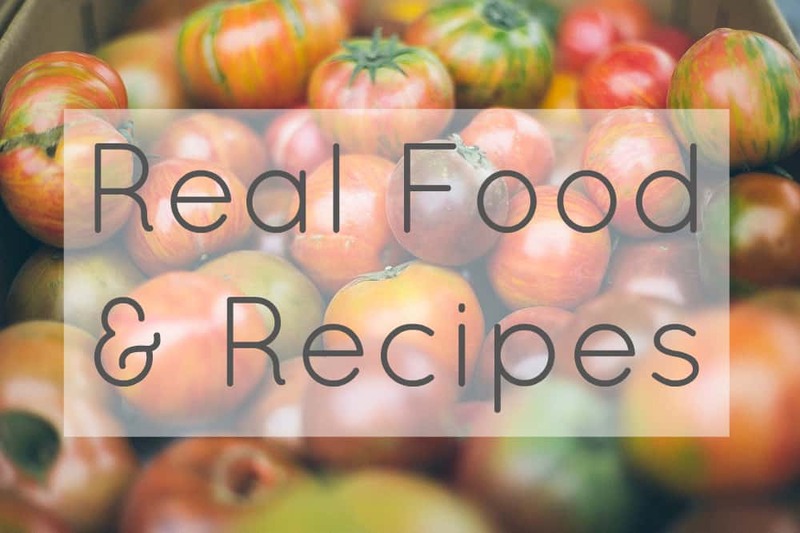 By buying in bulk and making most things from scratch I save money there, which I can spend on other things that I believe in. We sometimes buy Barilla pasta from Coles when it’s on special offer – at least the cardboard can be recycled or composted. Pasta is not expensive: if you think in terms of percentages then yes, it is way more, but really we’re talking a dollar or two. But it’s difficult – it’s frustrating when green choices cost more. 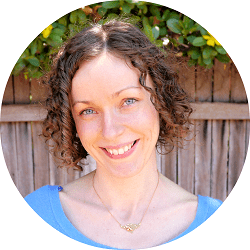 It’s so easy to talk ourselves out of making ethical decisions! Personally, we just buy less pasta and more rice – in bulk it is cheaper than at Coles, so that works out. But every time I stand in the chocolate aisle, and Whittakers 200g bars are less than Green & Blacks 100g bars (for double) I have to remind myself. Every time I feel torn! I’m glad to hear you’re still torn with making these choices. It’s also harder with a ‘team’ decision being made with shared money. I suppose I’m not 100% pro organic etc yet, and that’s really at the heart of it. Funny you mention being tired/dark/smelly. So often I weigh my bag at 6.15am before I go to work (as the bin is on the way out, of course!). So many a blurry photo on my blog too! But I got into a good habit of weekly weighing and evaluating. 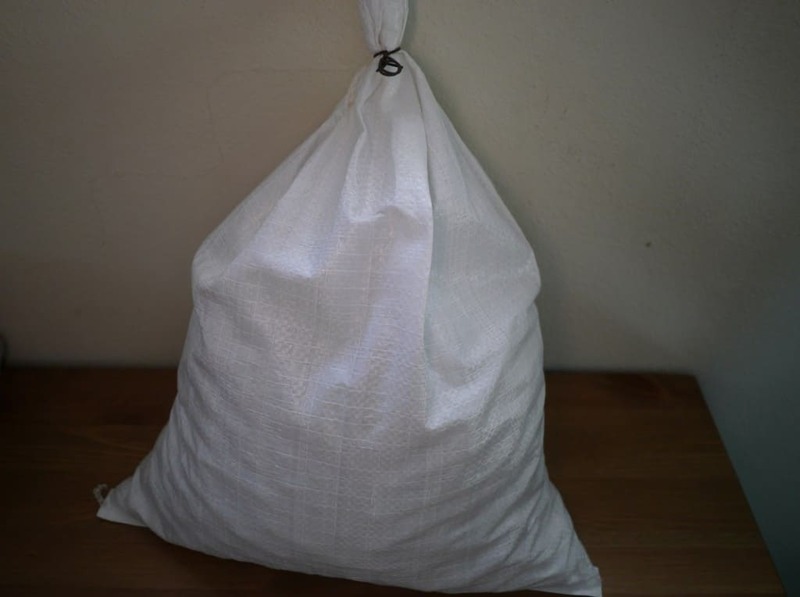 Undoubtedly, with a bokashi or similar ‘organics’ waste options (now I have compost + family dog for meat that’s suspect – I freeze it so it’s not truly off for her), your waste is largely plastics, and they are light! I was still recycling a lot though, and as you say, not ideal either. Never got to weighing that! “Team decision”? We have joint money, but I pretty much make the decisions! Tee hee. Not really, but I’m lucky that Glen is as (or almost as) enthused by the ideas as me. Well, enthused enough to go along with them, provided I do most of the work! I appreciate the honesty in the report of how things went. I was curious about the long term potential of this, and you answered that well. Even though it would be difficult to maintain long term I think there were many great lessons from the experiment. For me, right now, it would be difficult to maintain long-term, for sure! I think it’s something I’ll try again though, maybe in 6 months. I need to work on my paper use first! Really impressive – well done :). I LOVE the refillable beer containers – going to research whether they have this in the UK too! 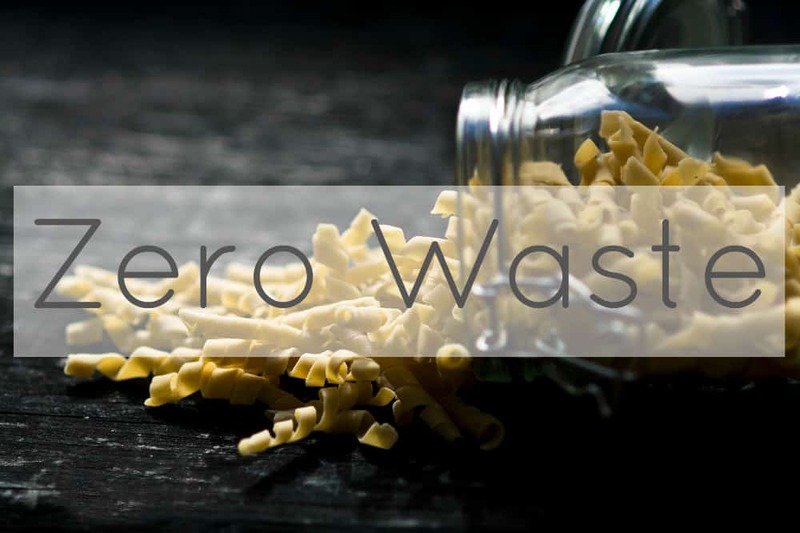 Great work on the zero waste initiative. We too are going to give it a go too but finding it hard to track as we share a house with someone that is not into our way of living. After six months she is still not interested in it! Reading this two years later, but I am curious what you do with meat scraps, unless you don’t eat meat. I have two compost bins and meat scraps are a no-no for compost bins. Can attract the wrong type of critters. Hey! Did you ever find out what happened to the bamboo brush handle?